PMD: Independent tool movement with individual speed regulation and the possibility to invert movement (VDS - Vario Drive System). 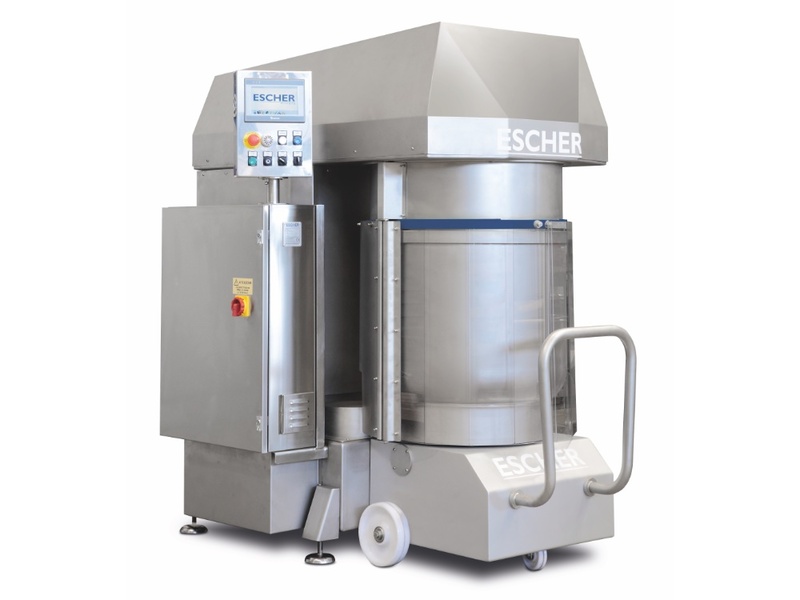 This allows the creation of mixing geometries and flows that homogenize and improve dough quality. Bowl rotation with adjustable speed and the possibility to invert rotation.